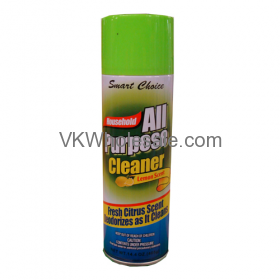 Minimum quantity for "Smart Choice Household All Purpose Cleaner 14.4 oz 12ct" is 1. 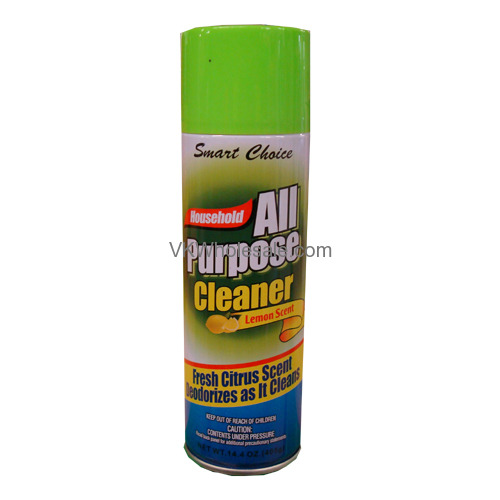 Lemon Scent - Fresh Citrus Scent Deodorizes as it cleans. 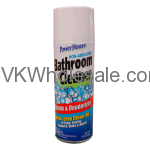 Minimum quantity for "Bathroom Cleaner 13 oz 12ct" is 1. 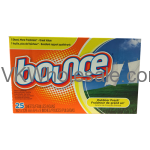 Minimum quantity for "Bounce Dryer Sheets 25 PC" is 15. 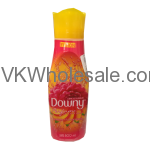 Minimum quantity for "Downy Aroma Floral 800ml 12 PC" is 1. 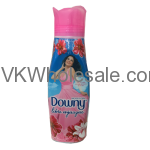 Minimum quantity for "Downy Durazno Y Flor De Peonia 800ml 12 PC" is 1. 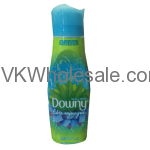 Minimum quantity for "Downy Elegance 800ml 12 PC" is 1. Minimum quantity for "Downy Fusion 800ml 12 PC" is 1.